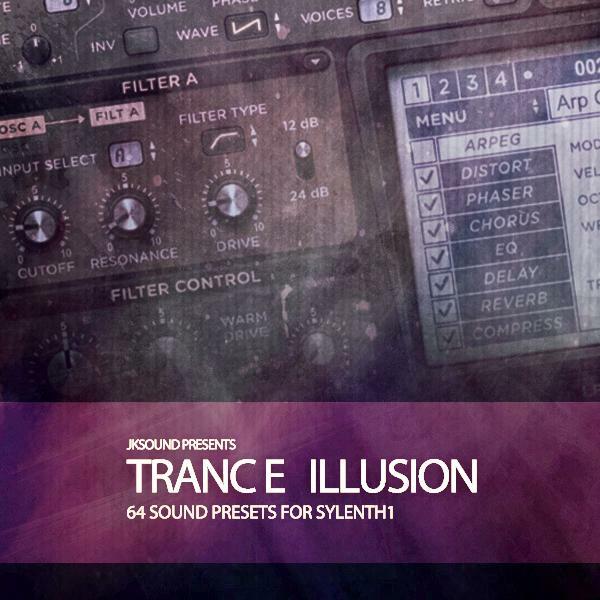 Trance Illusion Vol.1 (Sylenth1 Soundset) now available @ myloops ! 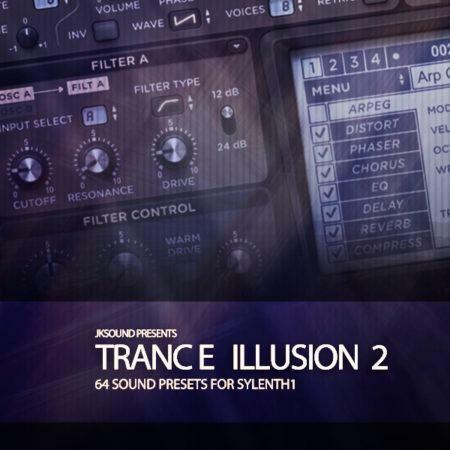 Everything you hear in the audio demo is made with presets from the Sylenth1 soundset. 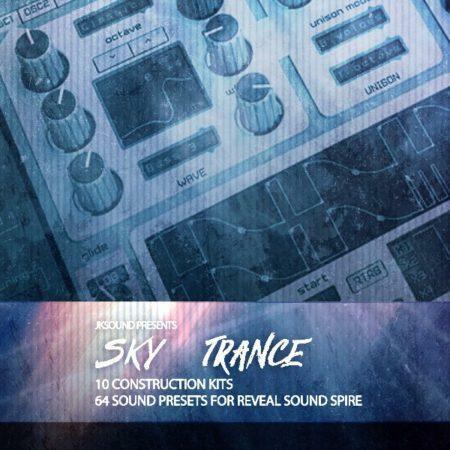 Inside the package, you’ll get the soundbank of 64 Sylenth1 presets, and you’ll also get 17 bonus construction kits from the audio demo. Please note that Sylenth1 v3.030 is required to load the bank. Well, as the products name suggests, this is what it does without a doubt. when making use of the kits provided. It’s an excellent addition to the package. It helps getting those creative juices following! Great product! Even to this today I still go back and study this one. I am trying to find good presets for Sylenth and this one is great. Every preset inside is really good with no exceptions. Very organized with commercial sounds. 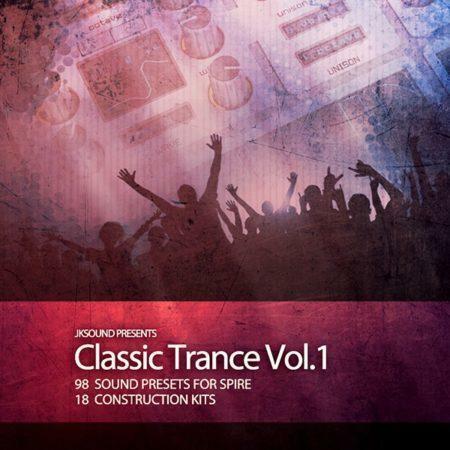 Everything you need for a trance production for sylenth… please make more of these packs. Very nice work! 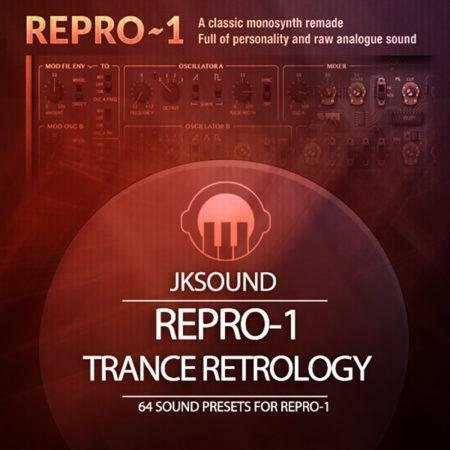 Great new Presets for Sylenth 1. 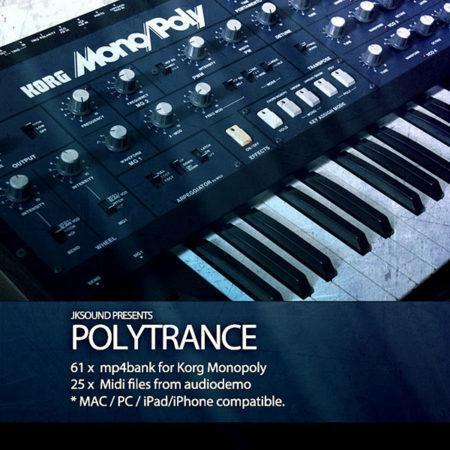 This sounds nice and you have many new Stuff for a great Softwaresynth. You can use it in your Produktions or change the Sounds and make it to your own. This package is totally insane and for this Price a must have. The Presets are some of the best i’ve ever had listening to and i love to hear it in my Tracks . I really like all these presets. 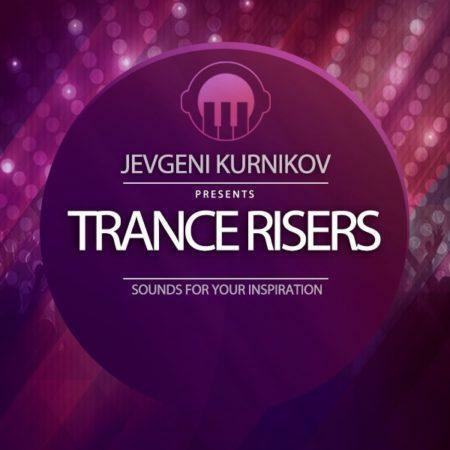 Nice sounds for making some awsome trance. Thanks to the construction kits one very fast picks up some great ideas. 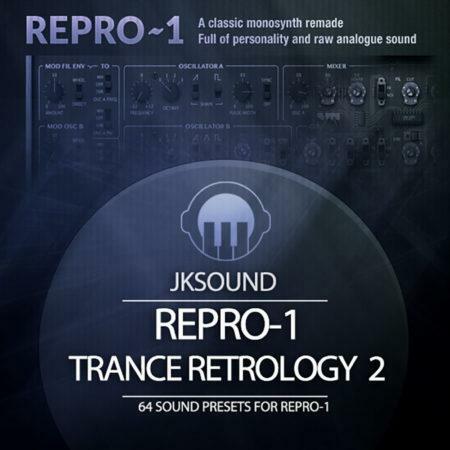 The presets are nicely grouped in sound categories to use and every categorie is packed wih very usable sound presets.. So choice enough for everyone. 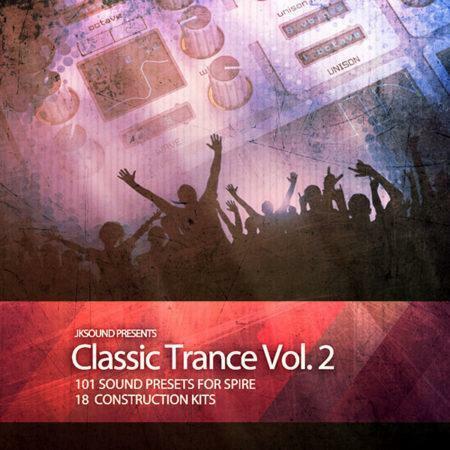 Nice sample pack. 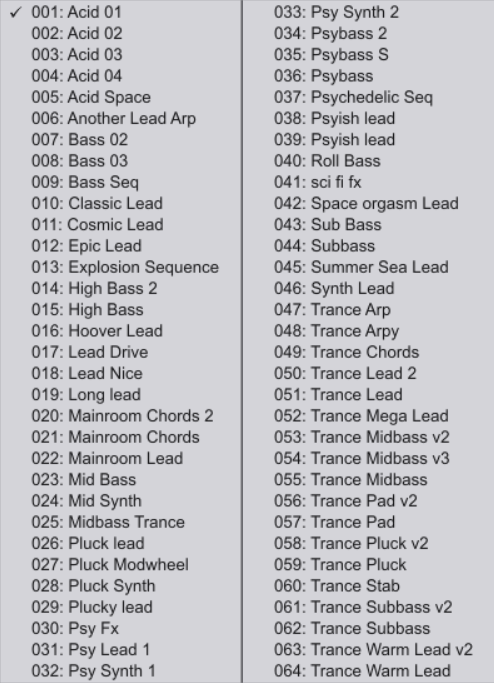 Grea addt for my sylenth1 preset collection. All of the sounds are great quality and fits nicely for my tracks. I have been using some of the sounds in my recent productions. 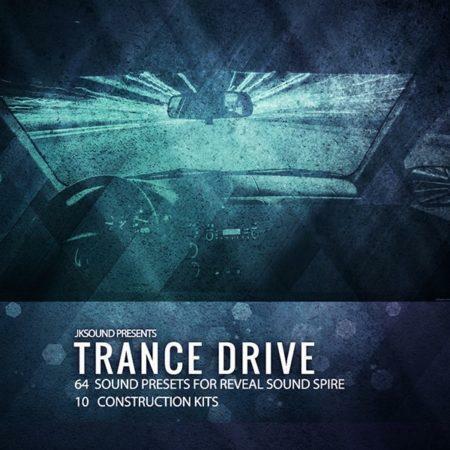 Bang for the buck, recommend this sample pack for trance producers. 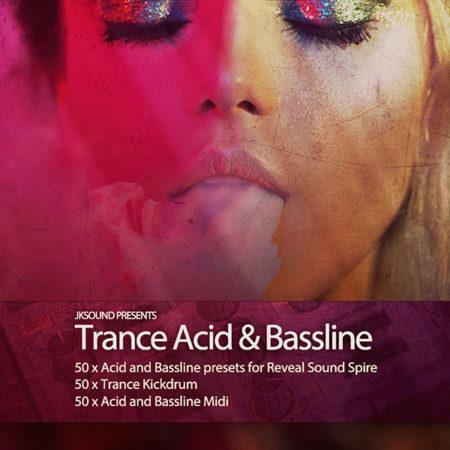 Excellent leads, pads and basslines in this pack! Really happy with the oldskool chords. You do not often see it coming. Very happy with the Sylenth 1 presets much looking forward to use. Also really curious to the project files how the arrangement will looks like! 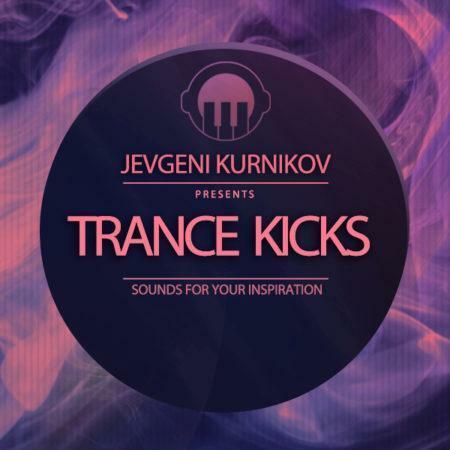 Without a doubt much credits to the producer(s) who made this samples, stems and template! This package is great and for this Price a must have.Thanks to the construction kits one very fast picks up some great ideas. 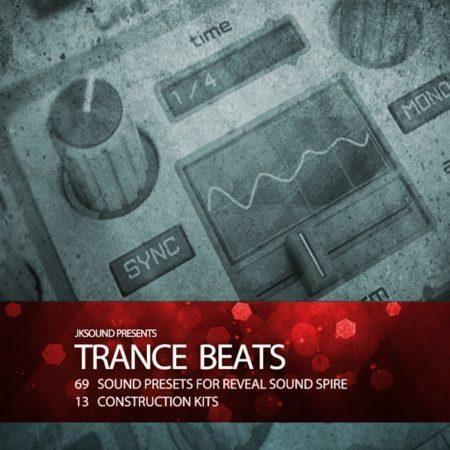 The presets are nicely grouped in sound categories to use and every categorie is packed wih very usable sound presets.. So choice enough for everyone. 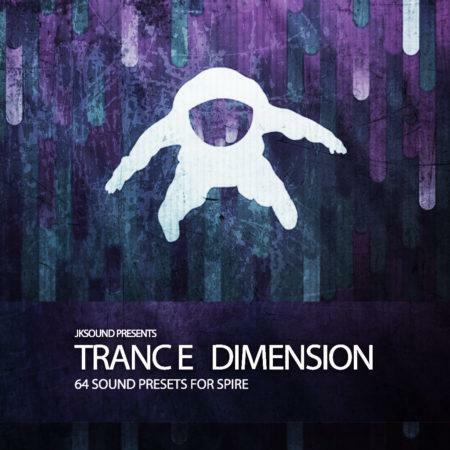 Trance it baby!!! 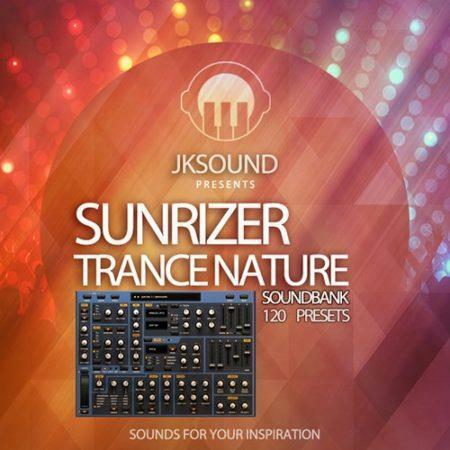 A new Trance soundset for Lennardigital Sylenth 1 by JK Sounds. 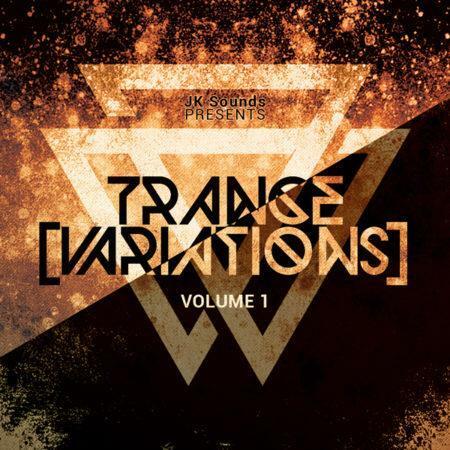 If you are searching for really good Trance Sounds for Sylenth Synthesizer, this is a good starting point for your productions. Very well produced Leads, Pads, Plucks, Basses etc! 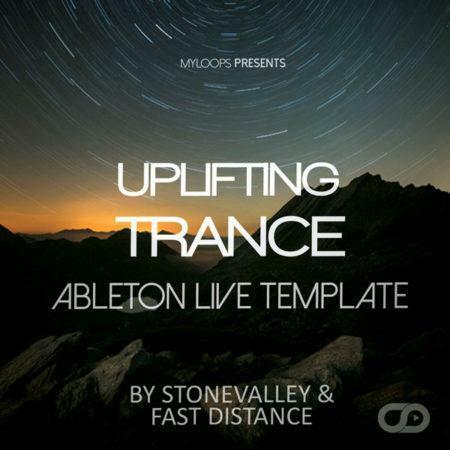 Perfect for modern Trance or Hardtrance producers.